Launched by world renown perfume house Bond No. 9 in 2003 combines an ecclectic set of notes including Mandarin Pineapple Leaves Jasmine Rosewood Patchouli Vanilla and Gray Musk. 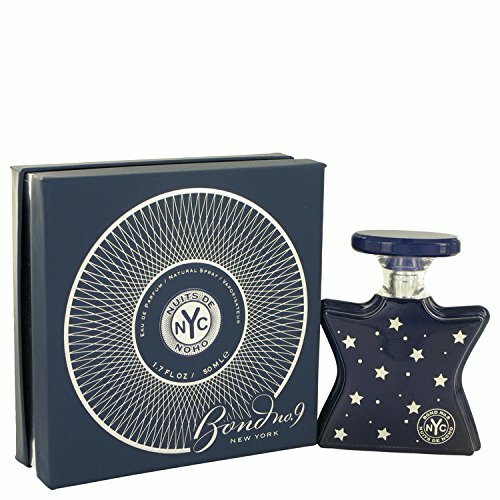 This scintillating scent is perfect for nigh and romantic wear.